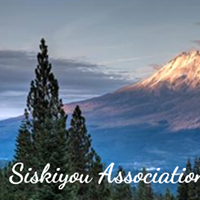 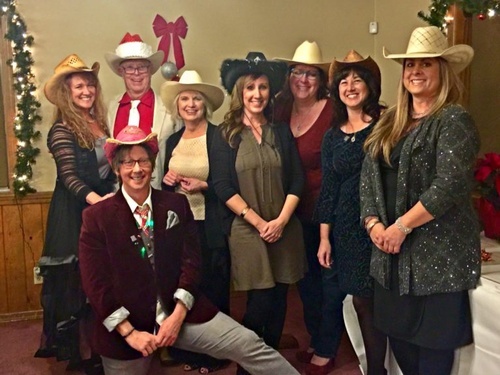 Serving Siskiyou County since 1967 we are your local Association of REALTORS® who provide a valuable resource to real estate professionals. 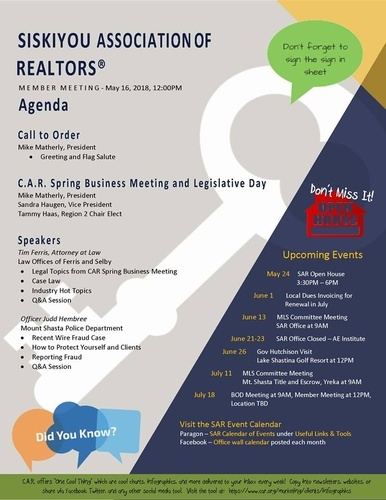 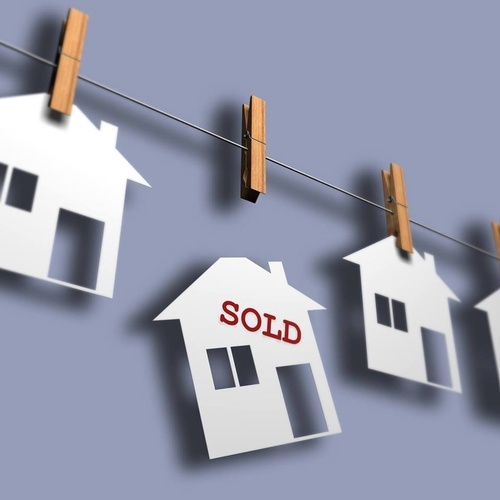 We serve REALTORS®, Appraisers, and Affiliates who provide services to the real estate industry. 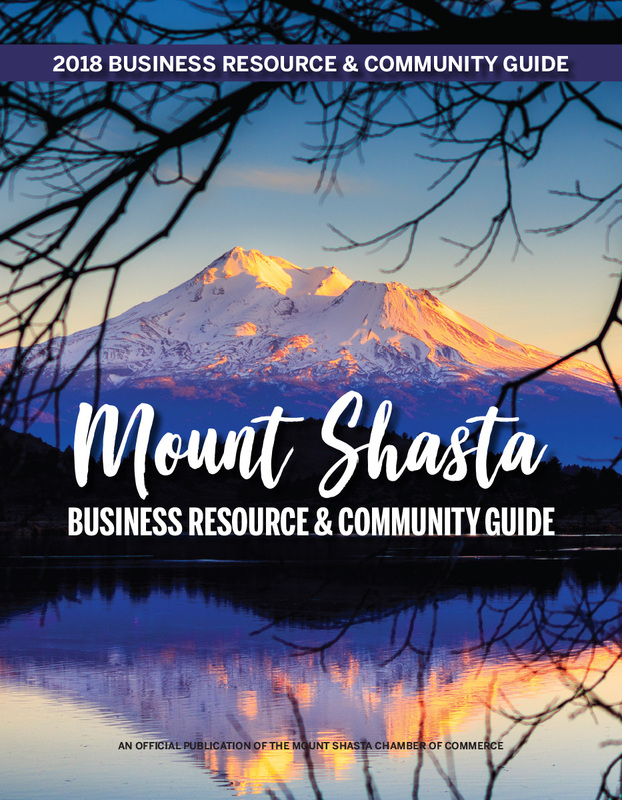 Our resources, programs, and services assist our members to maintain industry standards and to develop their businesses.